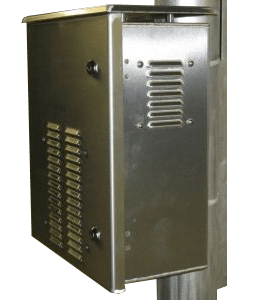 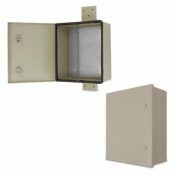 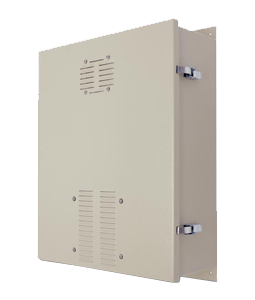 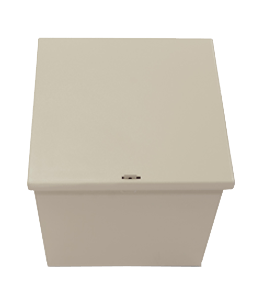 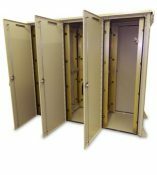 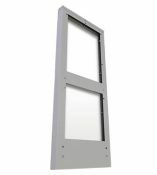 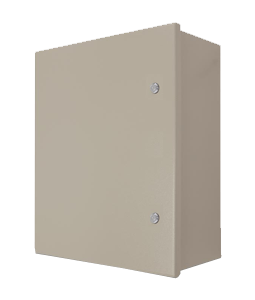 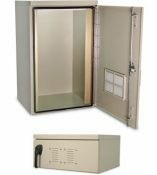 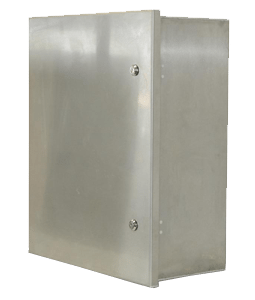 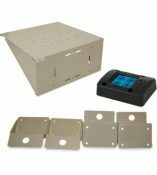 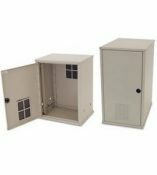 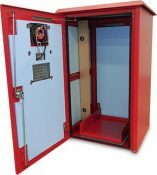 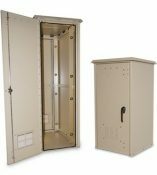 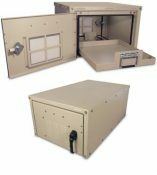 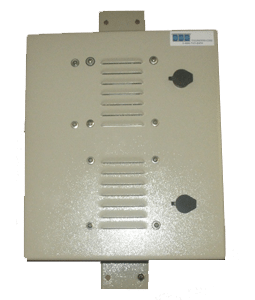 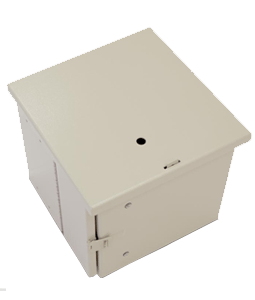 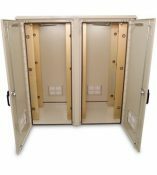 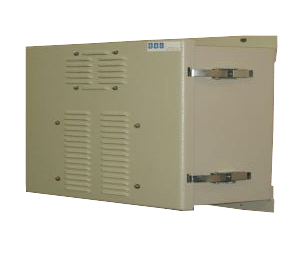 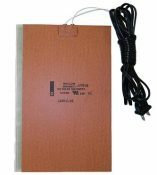 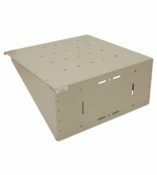 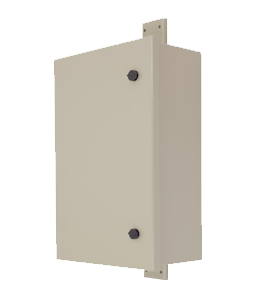 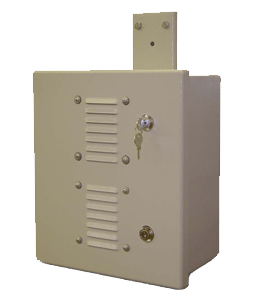 There are always challenging circumstances needing high a quality rugged enclosure that is light weight and cost effective. 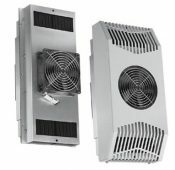 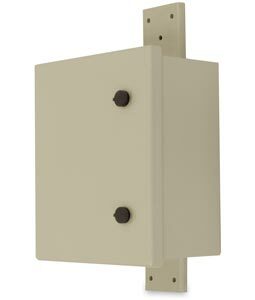 The SB series with standard removable back panel makes installing gear a breeze. 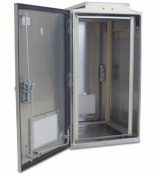 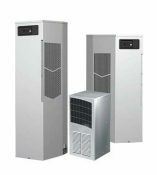 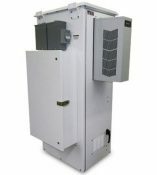 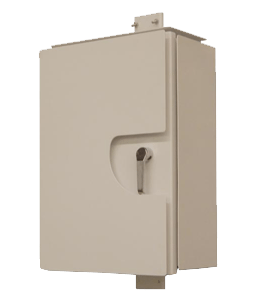 The low profile configurable design with an industry leading 15 year warranty will make sure the install will be trouble free for years to come. 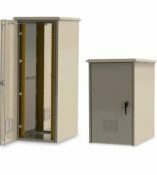 Able to house electric panels, touch screens, data loggers, security equipment, CATV and mount to every imaginable surface possible, prove the value day in and day out.